Congratulations to Ms. Amy Turner of Lakewood Elementary School, selected as this week’s Teacher Spotlight recipient! Ms. Turner, a first-grade teacher at Lakewood Elementary, has always loved working with children. She feels passionately that teachers have a great influence on our communities because of the impact they have on students. 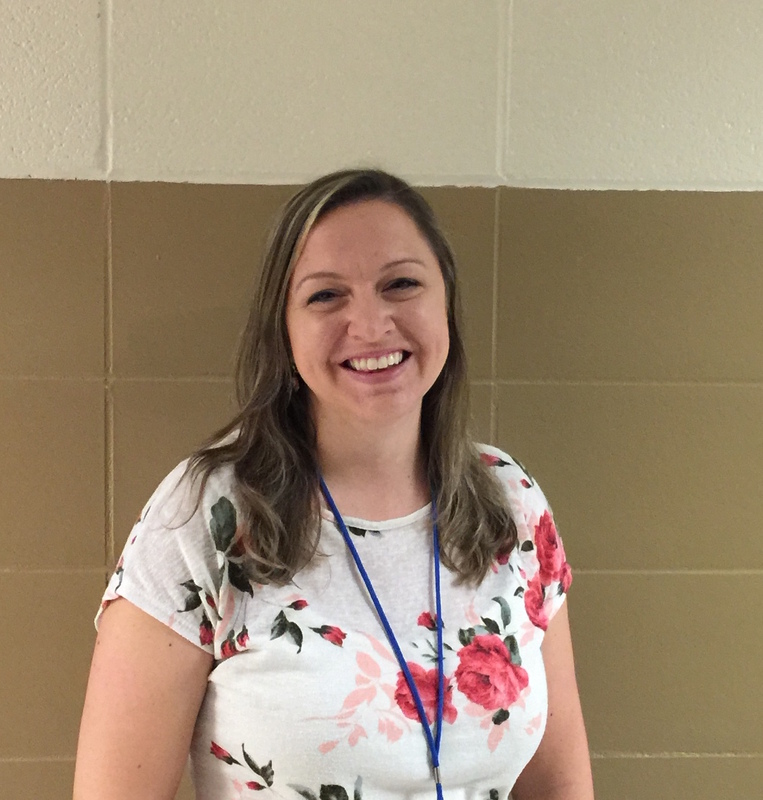 She says that she decided to become an educator during her senior year in high school because she realized that teaching is the one career that influences all others. When she isn’t teaching, Ms. Turner loves spending time with her husband and three children. They enjoy engaging in a lot of outdoor activities, such as bike-riding, camping, and hiking. She also enjoys playing music with her family, adding that it always brings them together in harmony while also connecting them to family past. The sense of community, caring, and love for learning found in Ms. Turner’s classroom is a testament to her success as an educator.